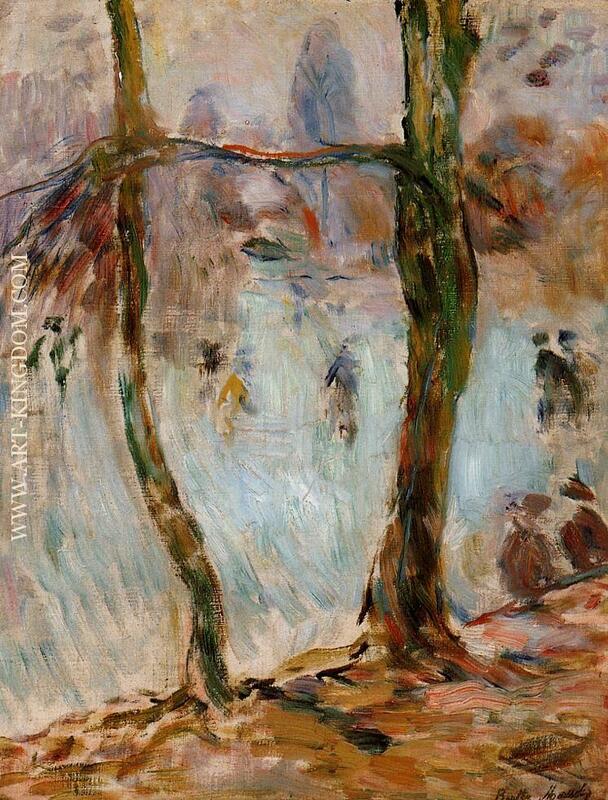 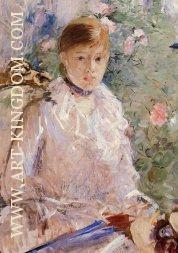 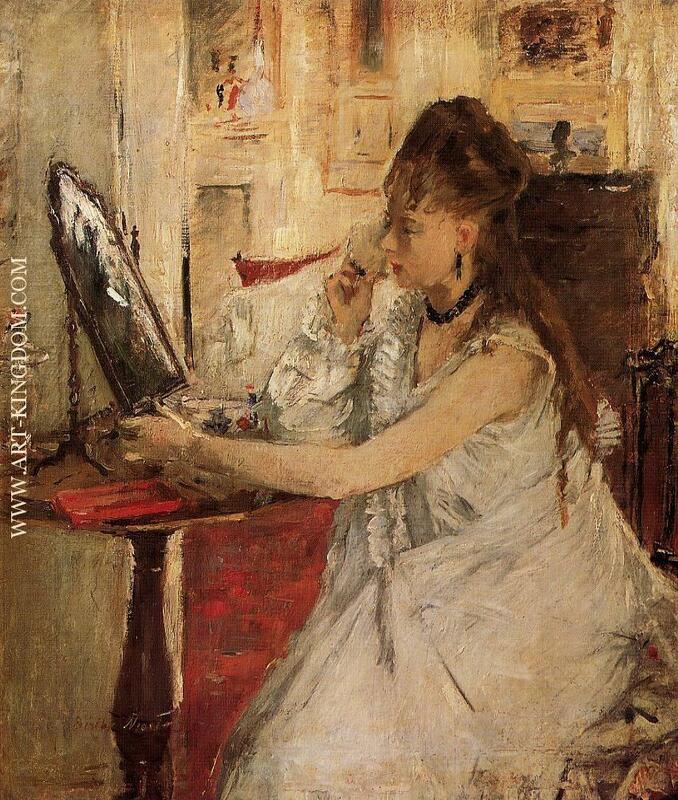 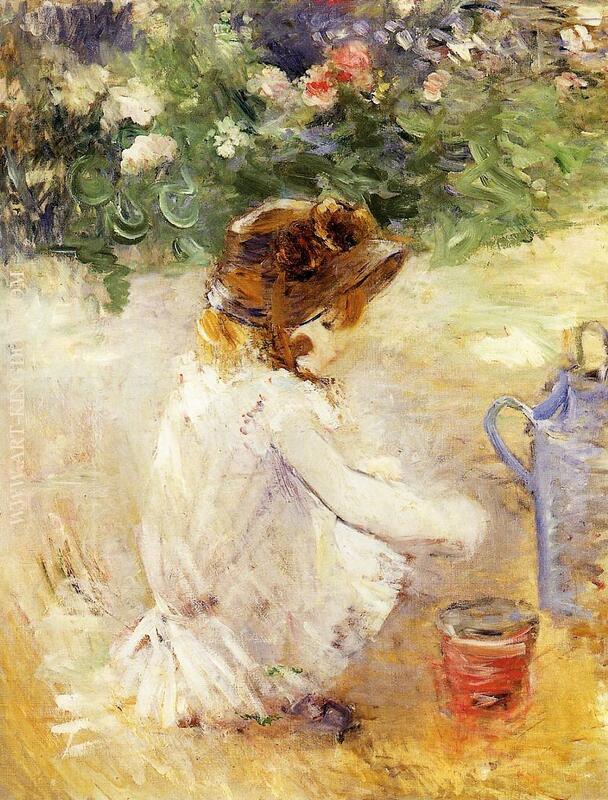 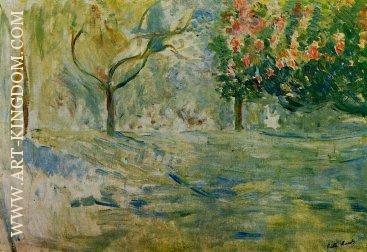 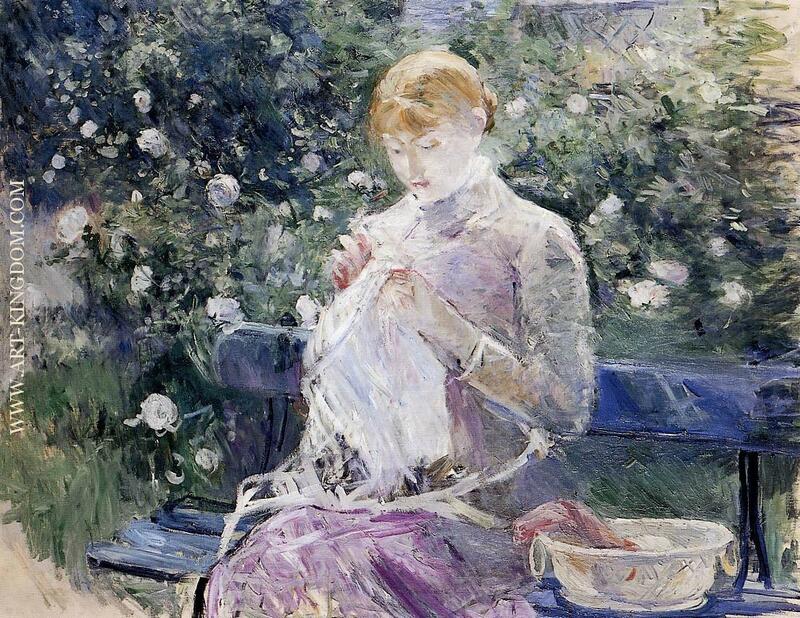 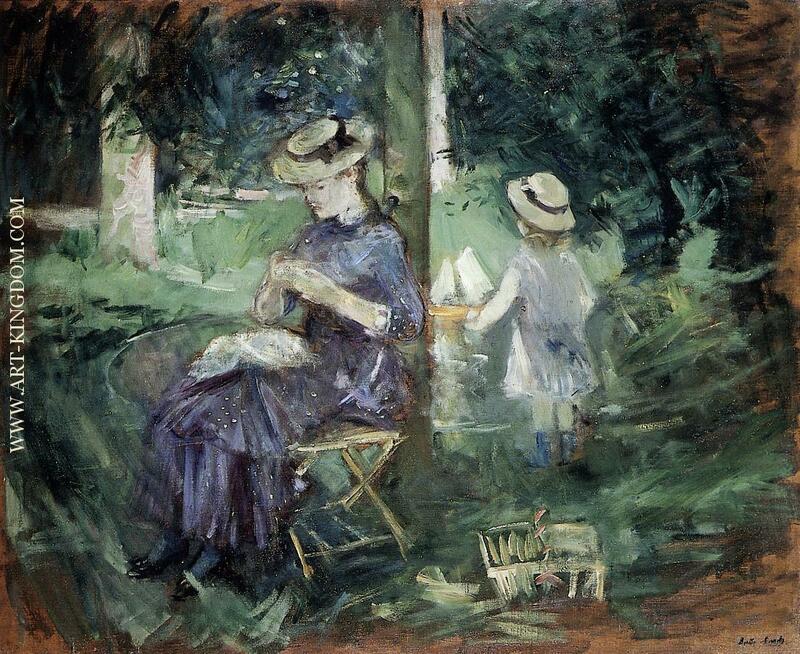 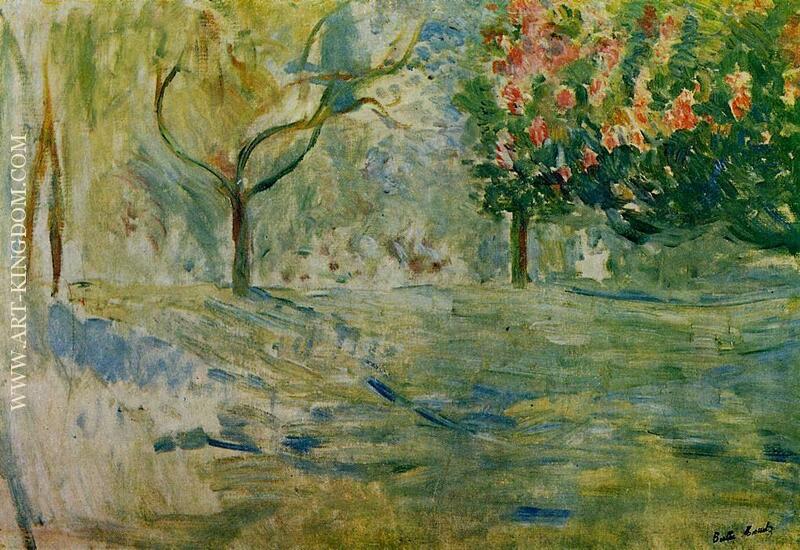 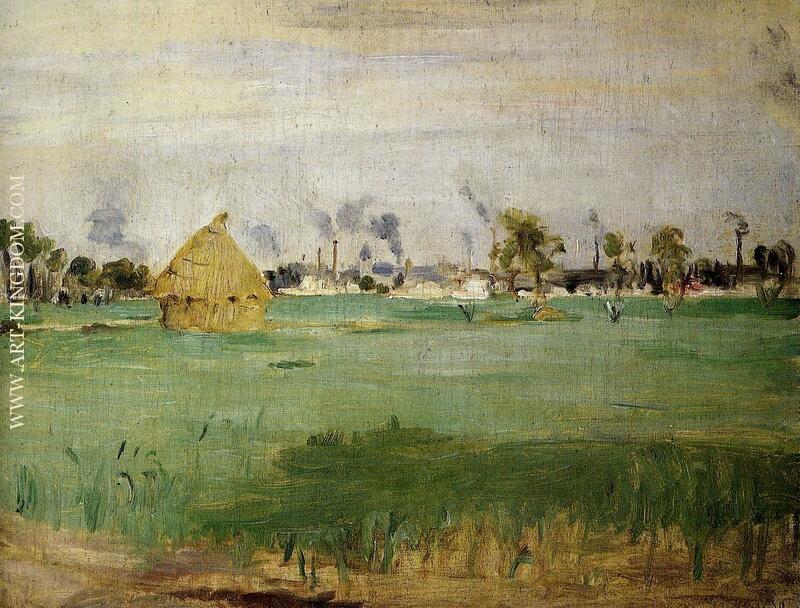 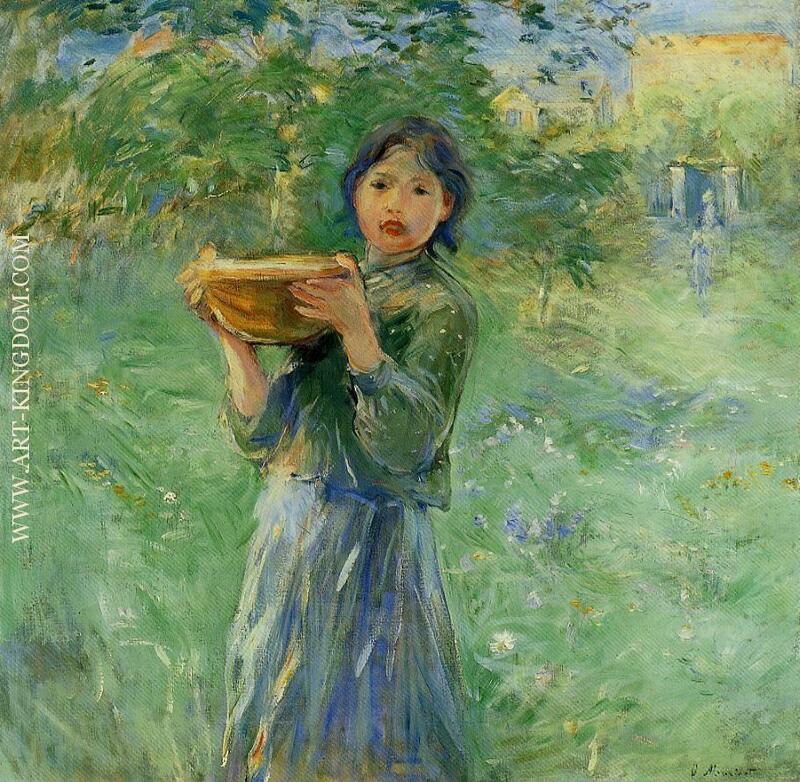 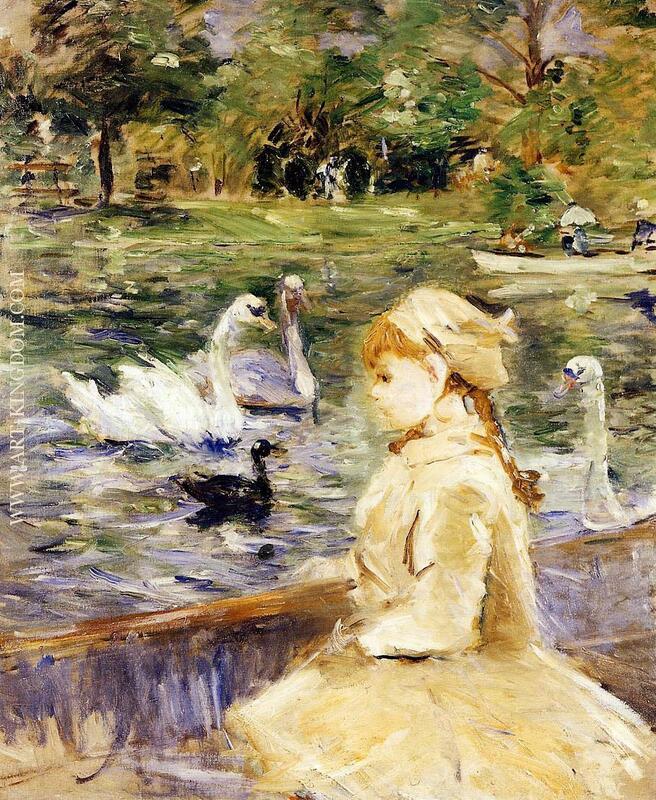 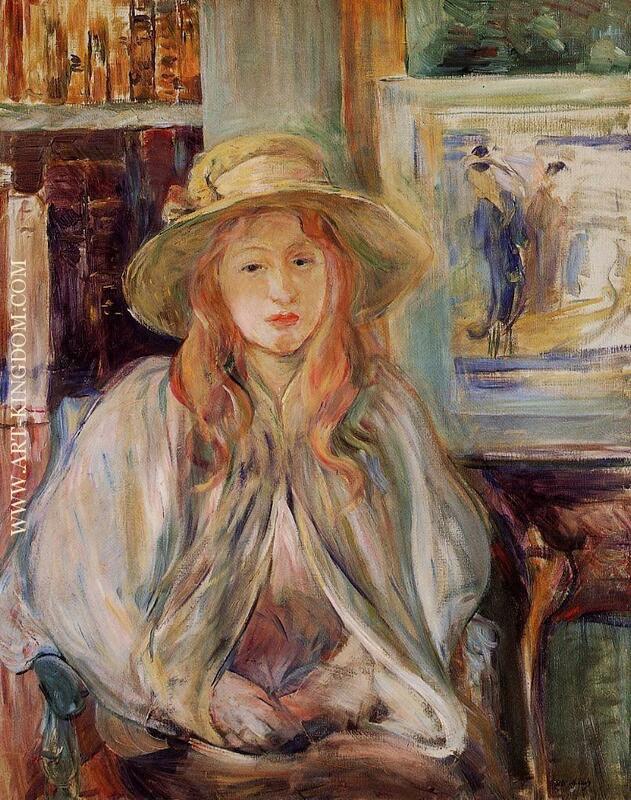 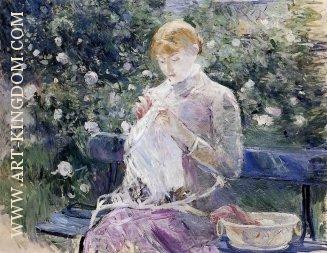 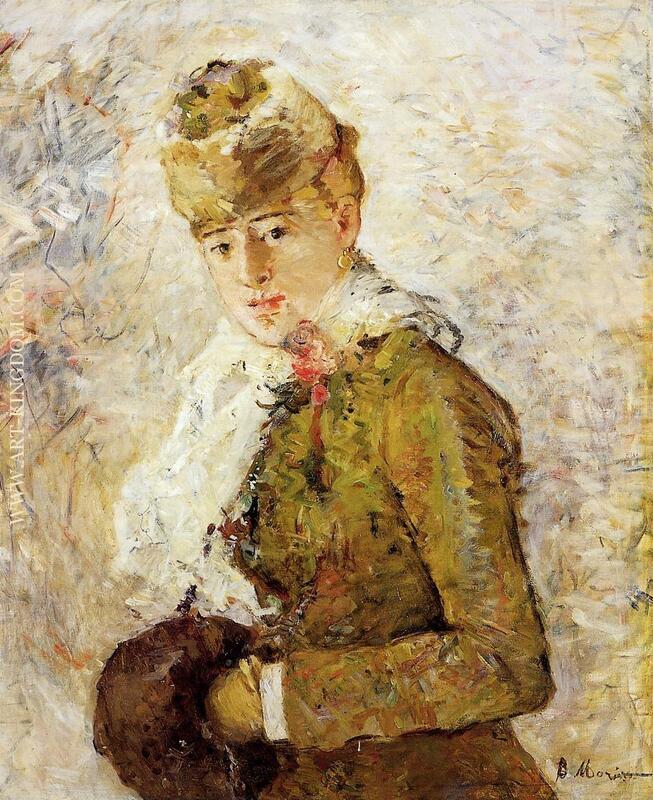 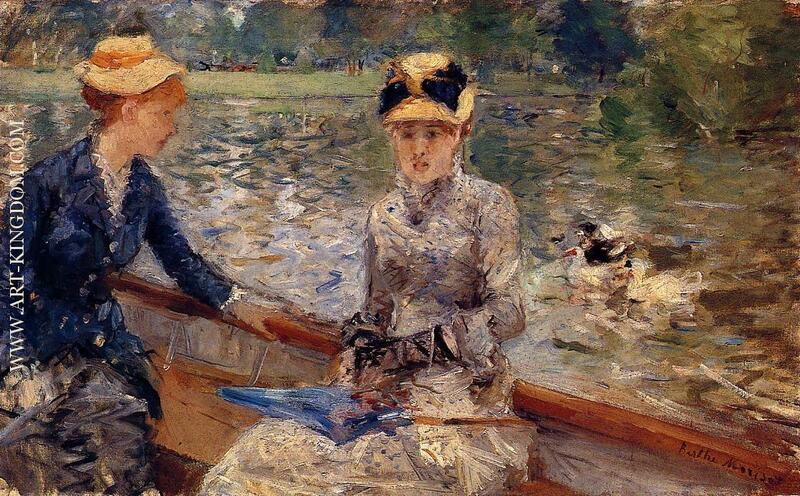 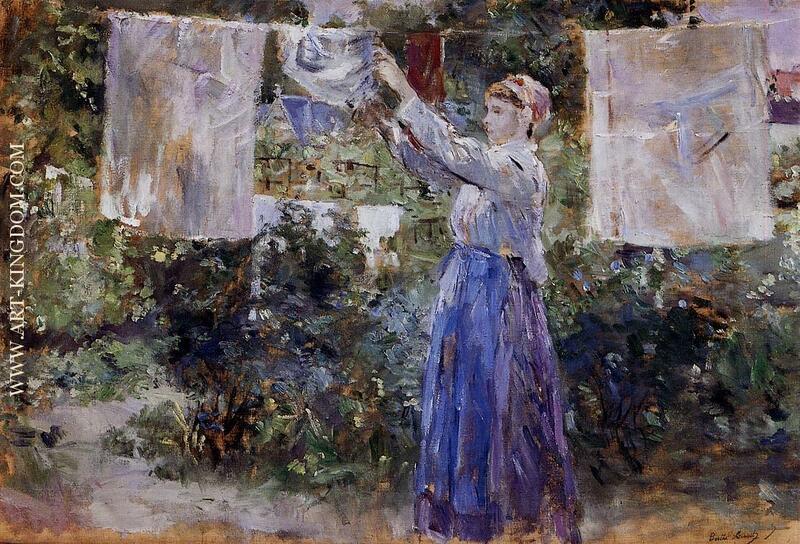 Berthe Morisot (January 14, 1841 – March 2, 1895) was a painter and a member of the circle of painters in Paris who became known as the Impressionists. She was described by Gustave Geffroy in 1894 as one of "les trois grandes dames" of Impressionism alongside Marie Bracquemond and Mary Cassatt. 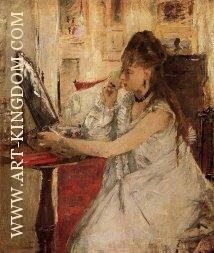 In 1864, she exhibited for the first time in the highly esteemed Salon de Paris. 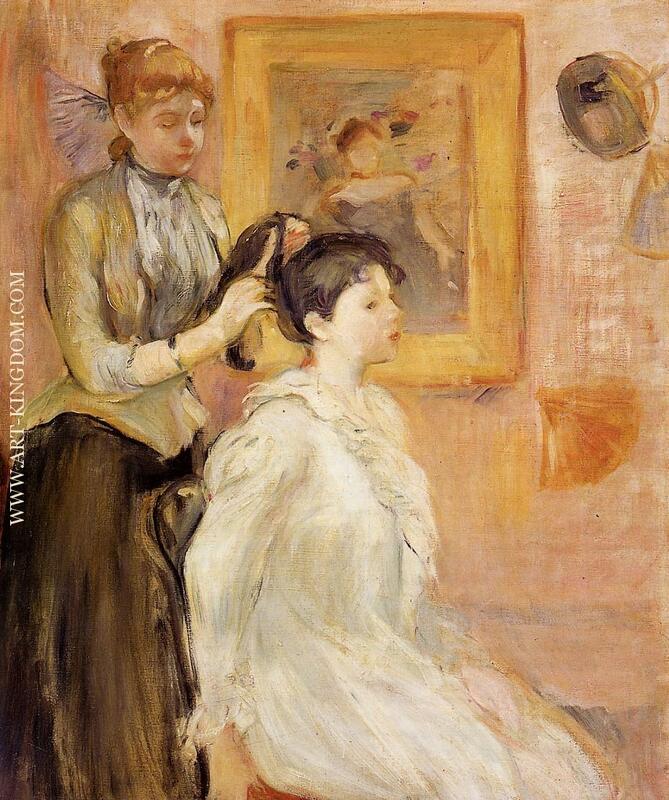 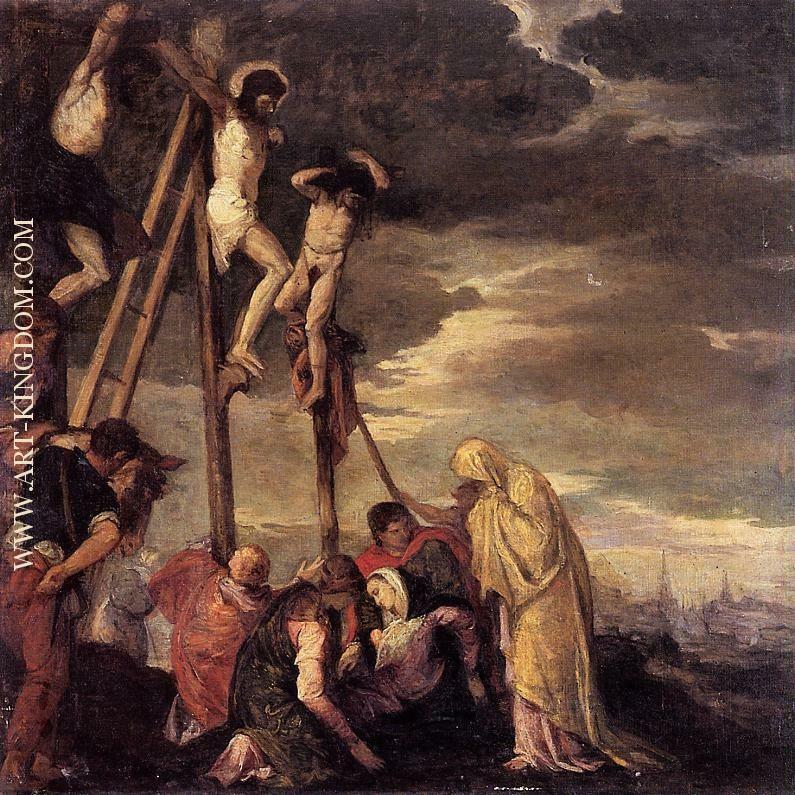 Sponsored by the government, and judged by academicians, the Salon was the official, annual exhibition of the Académie des beaux-arts in Paris. 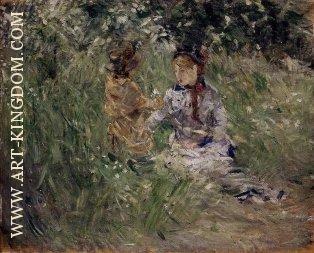 Her work was selected for exhibition in six subsequent Salons until, in 1874, she joined the "rejected" Impressionists in the first of their own exhibitions, which included Paul Cézanne, Edgar Degas, Claude Monet, Camille Pissarro, Pierre-Auguste Renoir, and Alfred Sisley. 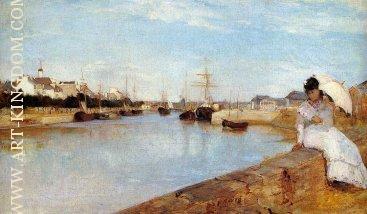 It was held at the studio of the photographer Nadar. 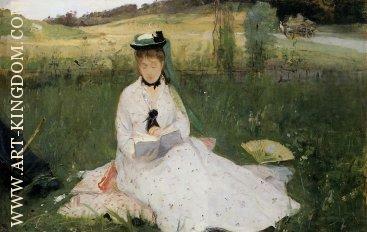 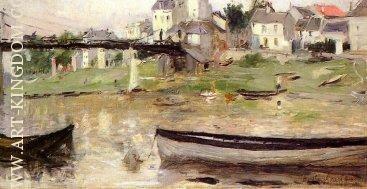 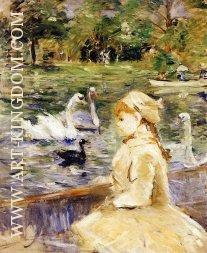 She became the sister-in-law of her friend and colleague, Édouard Manet, when she married his brother, Eugène.